On blessed occasions, we have had the opportunity to spend time with retired missionaries who have served with distinguished service in God’s Kingdom, Carl and Mayme Flewellen, Sidney (Mac) and Jean Johnson, Vera (Mother) Boudreaux, and Bob and Esther McCauley, to name a few. We can’t think of them or say their names without recalling the wisdom, laughter, admonishments, inspiration, and prayers each of them has passed on to us. When we think about the sheer number of years of service they have given, the sacrifices (personal, financial, and relational) they have made to serve, it puts our short two years in Sri Lanka—with all of its ups and downs—into perspective. The truth is, there are Carl and Maymes, Mac and Jeans, and Mother Boudreauxs in each of our lives—people who have gleaned godly wisdom from life experiences, good and bad, and who pass those pearls on to us. Each one is a precious, precious gift from God. And like a priceless string of pearls, the life experiences they shared with us connect together as something amazingly beautiful in our journey. We are certain that you are able to name such precious pearls in your own life: A wise grandparent. A Sunday School teacher. A respected friend. A loving pastor. Whoever those people are, our prayer is that you will find strength in the wisdom God has given them, encouragement in their life story, and passion to continue serving our God in the legacy they have left for you. 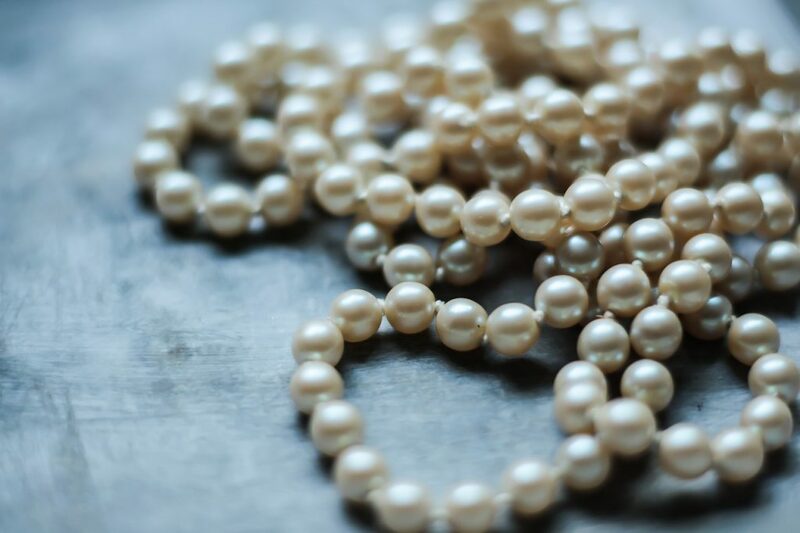 We believe God is not done adding to our string of pearls, and we pray that somewhere along the way, our life, our service, and our story will be a precious pearl in someone else’s string. 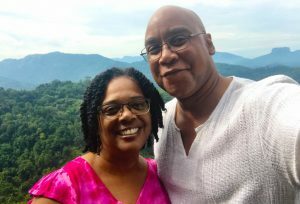 Steven and Peggy Beverly serve as Global Strategy missionaries alongside the Church of God in Sri Lanka. 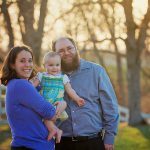 To learn more about their story and their ministry, visit their profile. Mark Noland Shaner on A.One.8 Launches as Students Arrive!